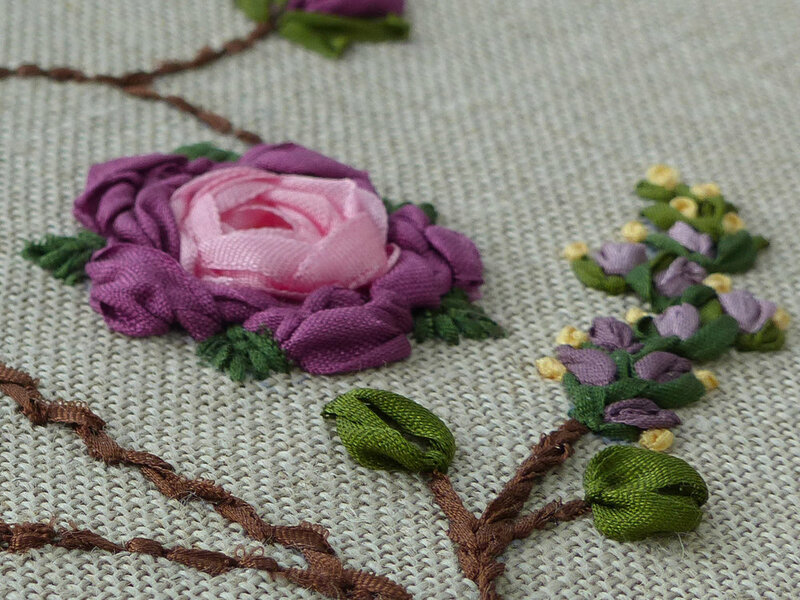 The Wemyss School of Needlework was founded in 1877 by Dora Wemyss, inspired by the Royal School of Needlework in London, but with a philanthropic emphasis. 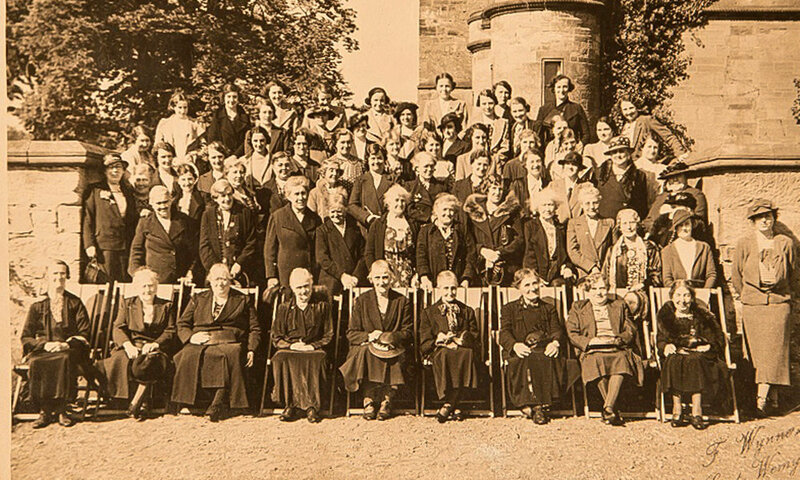 The Wemyss School sought to teach a skill to local girls from which they would be able to earn a living. The school now houses an important and unique collection, including items made at the school, of designs and textiles dating from the 17th century to contemporary pieces collected and donated by the Wemyss family, past pupils and their families and friends of the School. Today, under the stewardship of Fiona Wemyss, the school thrives as a hub for enthusiasts and budding creatives with an eye for historic intrigue in a contemporary world. From unique archive inspired patterns, classes with internationally renowned teachers and materials to cater for all your needlework projects, The Wemyss School of Needlework continues to uphold the traditions set by Dora and preserves and catalogues the collection she started for her pupils.